A printable social story for kids about how to play Red Light Green Light! 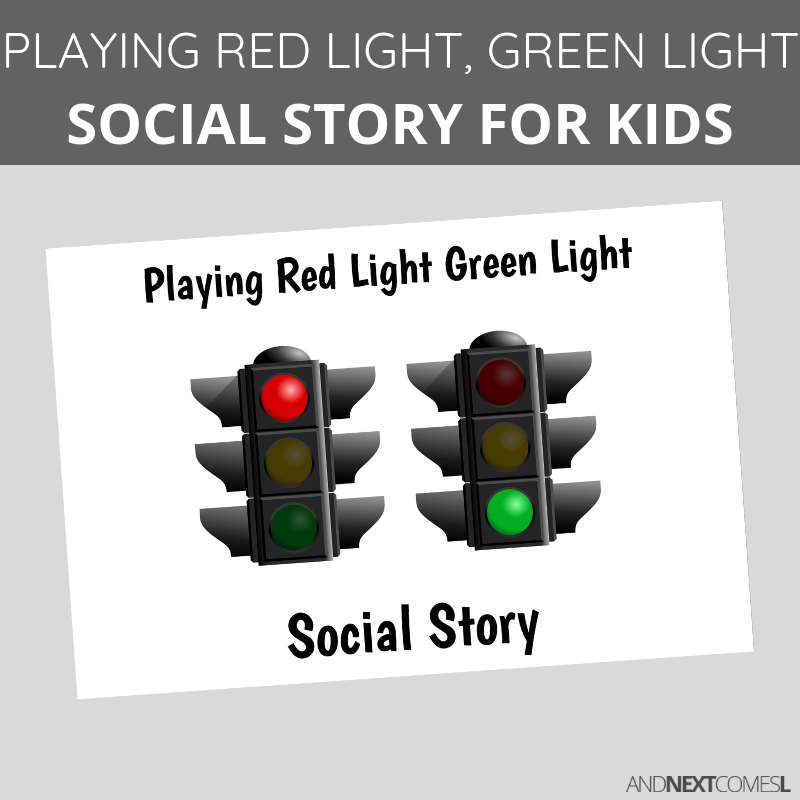 This 12 page social story teaches kids how to play the childhood game Red Light Green Light. What to do when the "traffic cop" says "Green light"
What to do when the "traffic cop" says "Red light"